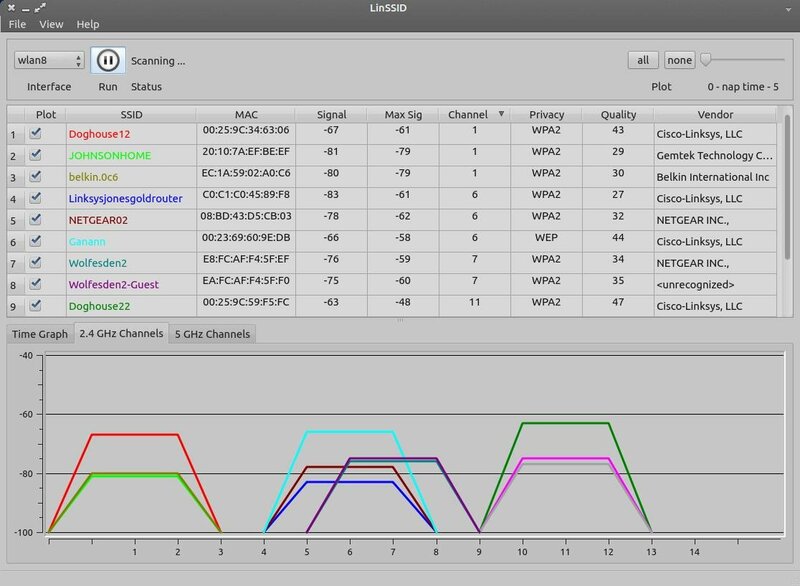 LinSSID is a graphical and functional wifi scanner for Ubuntu Linux, which is similar to iwscanner and Inssider. It is written from scratch entirely in C++ using Linux wireless tools and Qt4. 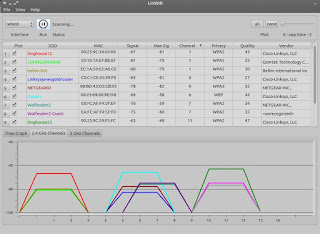 LinSSID can be downloaded from sourceforge . Navigate to the location of the .deb and install it by right click > open with > Gdebi Packager Installer . 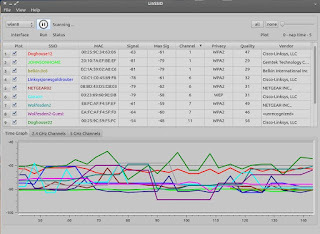 Angry IP Scanner (or simply ipscan) is an open-source and cross-platform networkscanner designed to be fast and simple to use. 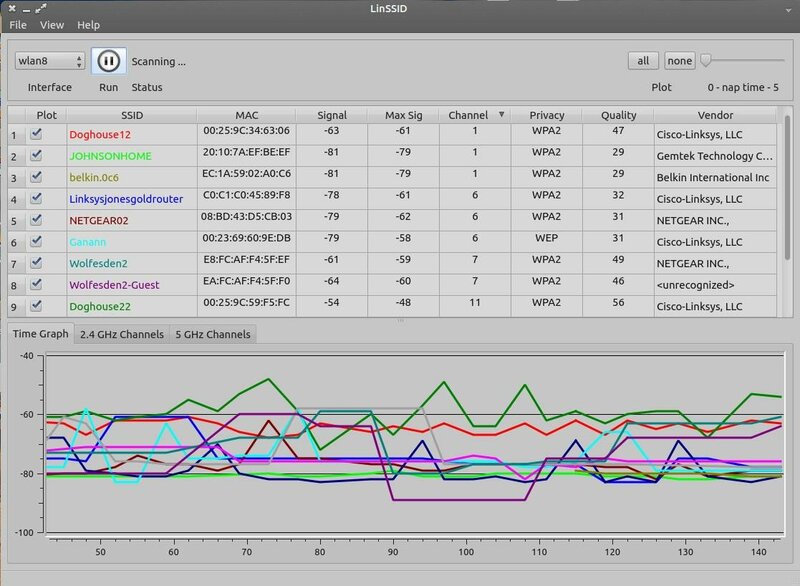 It scans IP addresses and ports . In order to install Angry IPScanner we need to download the .deb file from here. Locate the downloaded .deb and install it by right click > Open With > Gdebi Package Installer.